BOSTON, MA (June 24, 2015) – The Associated General Contractors of America (AGC) of Massachusetts recently awarded Tocci Building Companies (Tocci) with a 2015 National Safety Award. This marks the 22nd consecutive year that Tocci has received this award, which is a testament to the superior safety standards the firm strives to exemplify. 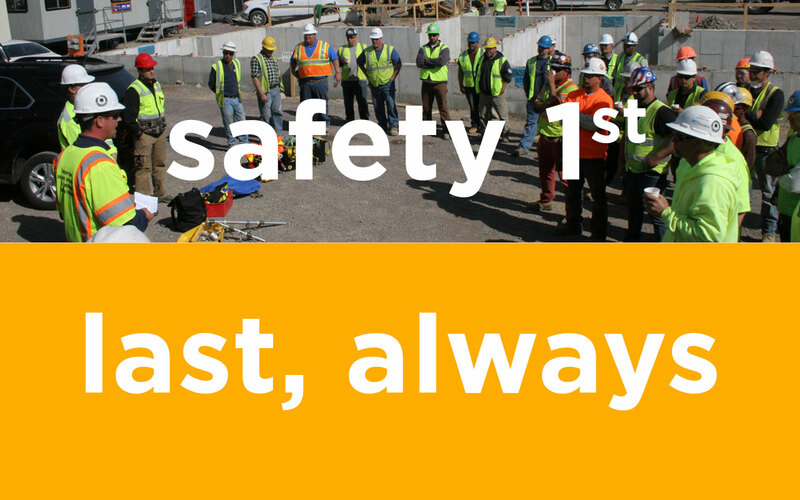 The National Safety Award recognizes firms that have developed superior safety standards to implement onsite for each project. 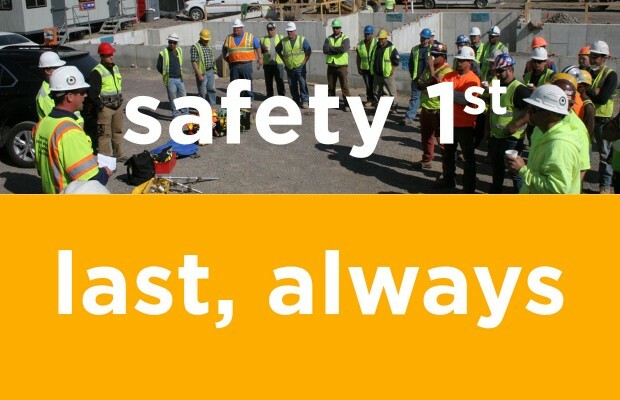 In order to qualify for a Safety Award, an AGC-member firm must participate in the AGC Safety Awards Program for three consecutive years and have either zero lost-day incidence cases or an average incidence case rate 25% below the average rate of all firms that participate in that particular division. In total, 25 AGC of Massachusetts firms received National Safety Awards for their model safety records. In the past four decades, the US Department of Labor’s Occupational Safety and Health Administration (OSHA) and its state partners have had a dramatic effect on workplace safety. Tocci diligently promotes awareness of the industry’s dangers through its commitment to strict safety protocol, ensuring that its jobsites are managed with an even higher level of safety compliance than required by OSHA.